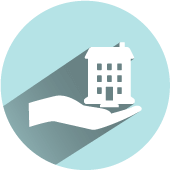 See how much a shared ownership property could cost you with the free calculator. Shared Ownership mortgages are hard to understand. Housing providers and local authorities don't make the costs clear. Advice is often contradictory and never personalised. 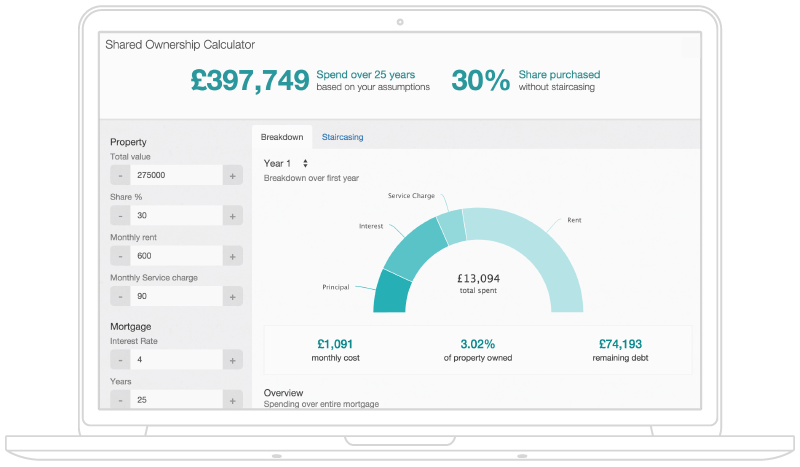 This calculator shows you what Shared Ownership could cost throughout the mortgage, tailored specifically to your circumstances. See how affordability changes as rent increases or how service charge changes impact your monthly costs. Thinking of staircasing? See how your circumstances change as you purchase more shares. 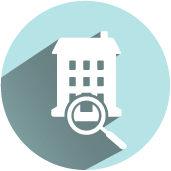 Ready for the Shared Ownership Calculator?